05-15-17 New album in the works. Writing for the next JatTTB album has begun! 11-27-15 The Acquisition of Memories is available, now! Download or stream the entire album from you favorite music site. 11-05-15 Welcome to the new John and the Time Traveling Bicycle website. Take a look around, check out all the JatTTB tunes and videos, and stay for a while. All we ask is that you remember to close the door on your way out! 10-25-15 New Album Coming Soon! Look for the release of "The Acquisition of Memories" on Friday, November 27th, 2015. You can pre-order on iTunes starting November 7th! 09-11-15 New Single and Video! "Like a Leaf," the first single off of the upcoming album, has arrived! You can download it everywhere music is sold, and view the music video here by hitting the "See" button on the navigation bar. Enjoy! Listen to and download the entire JatTTB catalogue. The latest videos and images from JatTTB. Past, Present, and Future Show Dates. John and the Time Traveling Bicycle is the latest project of Artist and singer-songwriter, John D. Harmon. With JatTTB’s full-length 2012 debut, "LIfe as a Kite," Harmon went back to his West Virginia roots, writing acoustic guitar-based music. Blending flavors of Mountain Folk, Jazz, and Soul, Harmon set out to explore different facets of Life, Love and Spirit. Prior to his time as John and the Time Traveling Bicycle, Harmon spent from 1994 to 2007 as a founding member of/writing for and performing in several Central Kentucky-based bands, including: Chiaroscuro (1994-2000), Attic Down (2000-2003), and Van Gogh Sky (2005-2007). 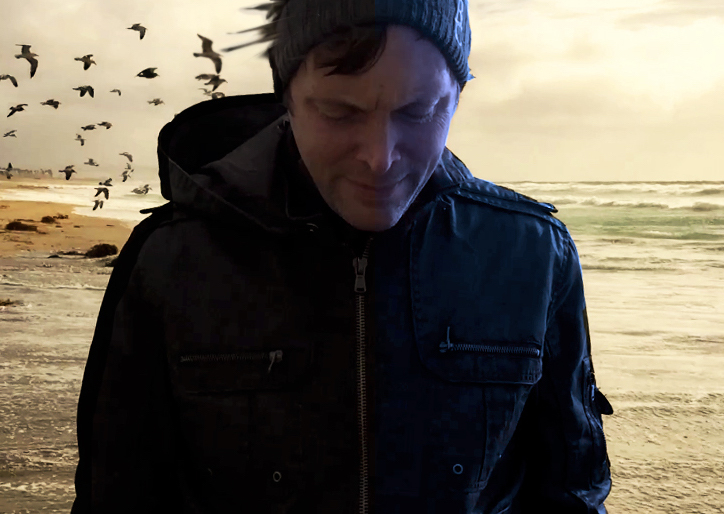 After relocating to San Diego in 2008, Harmon recorded and released the 2009 studio project/electronic album, “Life in the Temporary,” under the moniker, Carriage House Saints. After taking a three year break from live performances, Harmon took the stage again in 2011 for his inaugural LA show, performing as John and the Time Traveling Bicycle. On JatTTB's, “Life as a Kite,” Harmon wrote and performed all parts, as well as producing and engineering the project. 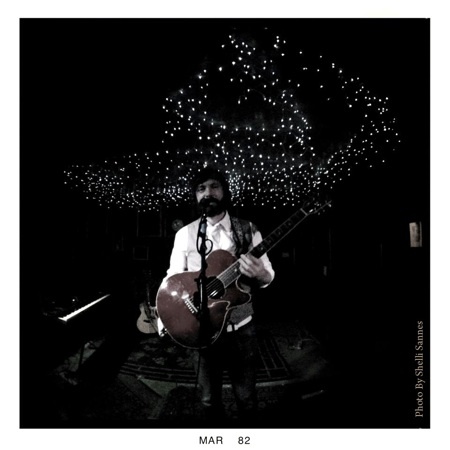 After playing with a full band in support of the debut, Harmon returned to solo shows in 2014, performing only select dates. The second offering from JatTTB, “The Acquisition of Memories,” was released on November 27, 2015. 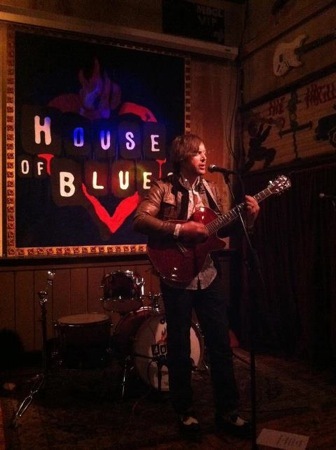 Although Harmon again was the sole writer and performer on the recording, he moved away from the acoustic guitar-based style on his sophomore offering, bringing a larger, more electric sound to the audience. As well as designing the cover Art for the JatTTB and Carriage House Saints albums, Harmon also designs and builds all of his music and Art websites. You can find his fine Art, HERE. All music, lyrics, recordings, and website content ©2011-2019 John D. Harmon. Represented by Harmon House Studios. Published by Digital Snow, Member ASCAP. Please feel free to contact us with any questions or comments you may have, or to be added to our mailing list.